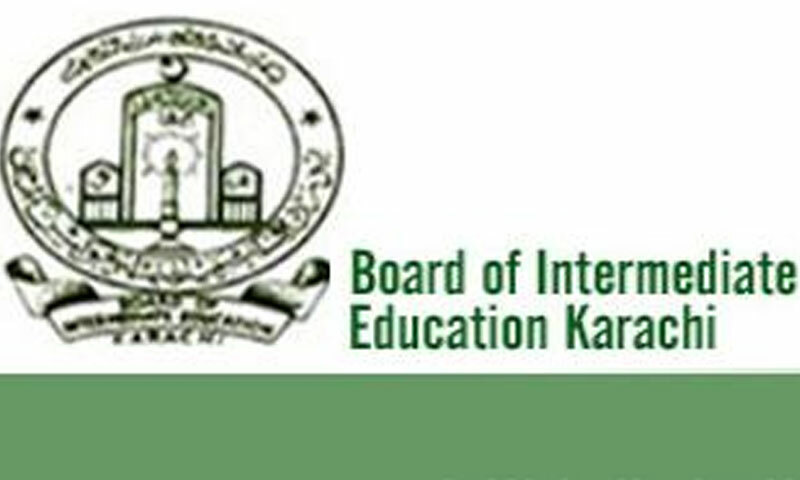 KARACHI: Girl students secured all three top positions of Board of Intermediate Education Karachi (BIEK) of Commerce (private) second-year annual examination 2017. The results of annual examination 2017 of Commerce (Private) and Home Economics (first Year) were announced by BIEK Chairman Professor Inam Ahmed in a ceremony held at BIEK, said a statement here on Tuesday. The Chairman announced that all the three positions were secured by girl students namely Hira Ziauddin, Eqsa Yousaf and Fatma Mirza. He further said that a total of 7,209 candidates appeared in the exams and 2,767 succeeded. The pass percentage remained at 38.38 per cent. He added that 283 candidates appeared in the home economics exams in which 153 succeeded and the total passing percentage remained 54.06 per cent.